I love Rae Dunn mugs. I have been collecting them for over two years along with other Rae Dunn pottery pieces. 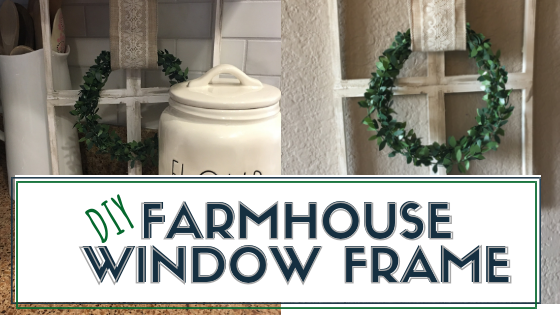 The designer pottery has become a signature farmhouse style icon. 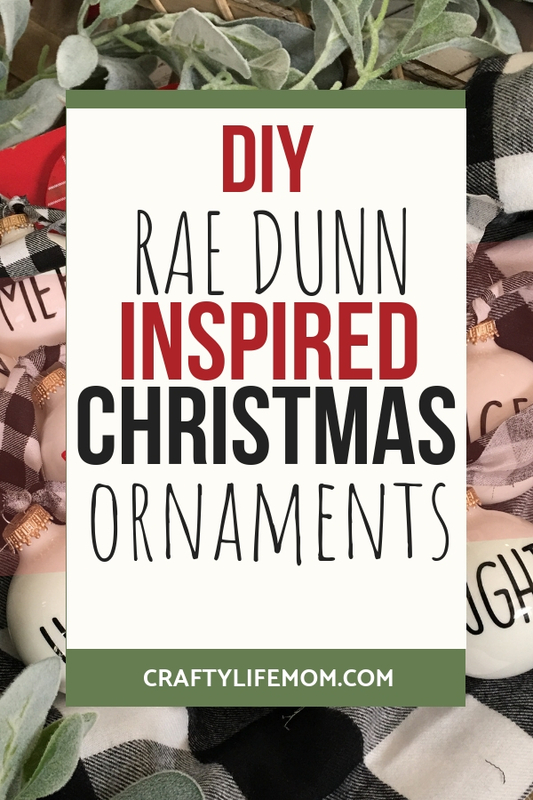 Naturally, Rae Dunn inspired projects such as these DIY Rae Dunn inspired ornaments have become a staple when it comes to adding decor throughout my home. Last year I made these ornaments with red and black buffalo check ribbon and mailed them out to all of our family coming to Christmas along with our Christmas card. And this year, I have created some additional ornaments with the famous black and white buffalo check. I have even created some for others and their tree. And after several requests, I have been asked to share a tutorial on how to make the lovely ornaments. So I thought I would finally share. 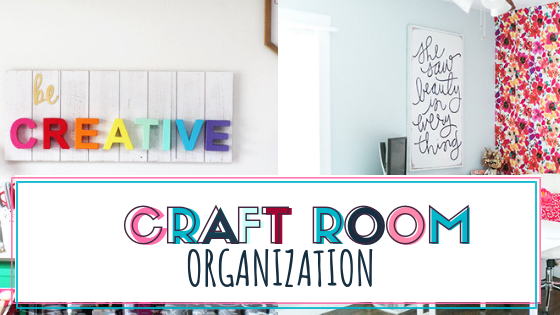 If you have a Cricut or Silhouette machine, you can download the free SVG cut file from the Crafty Life Mom library. 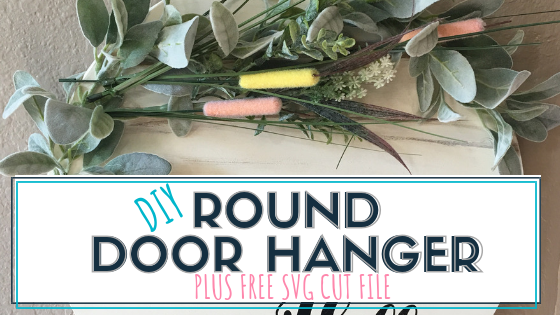 Subscribers get access to all of my crafting SVG cut files and printables, and it is free to sign-up. 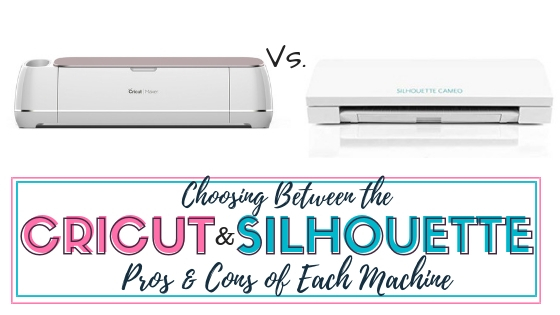 Craft cutting machine – Cricut or Silhouette at the most used craft cutting machines. 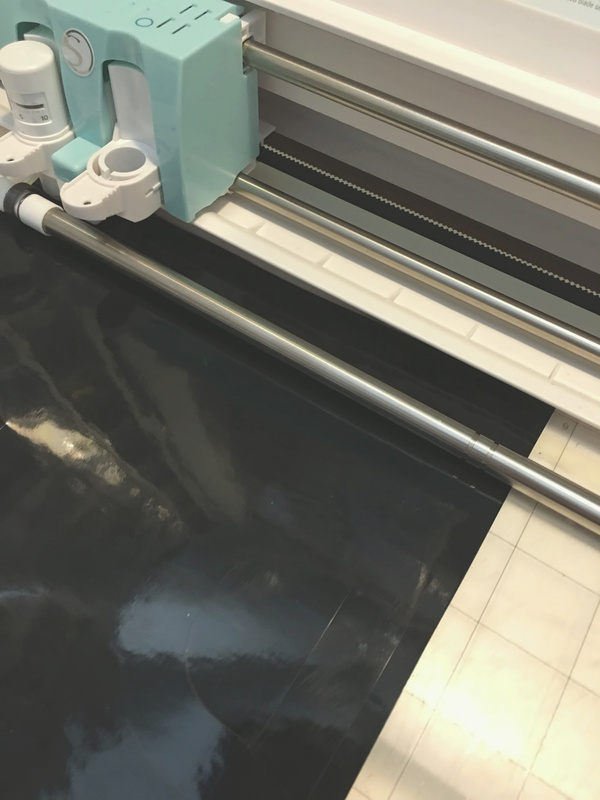 Black Adhesive vinyl or color of choice. Click here to see the best deal on vinyl. To get started, you will want to open the clear ornaments up removing the top metal piece. I pour in a dab of hairspray to help the white paint stick and move around the ornament bulb. Tap slightly moving the pain until the entire inside of the bulb is coated in white paint. Turn upside down on wax paper and let it dry, letting the excess drip out. 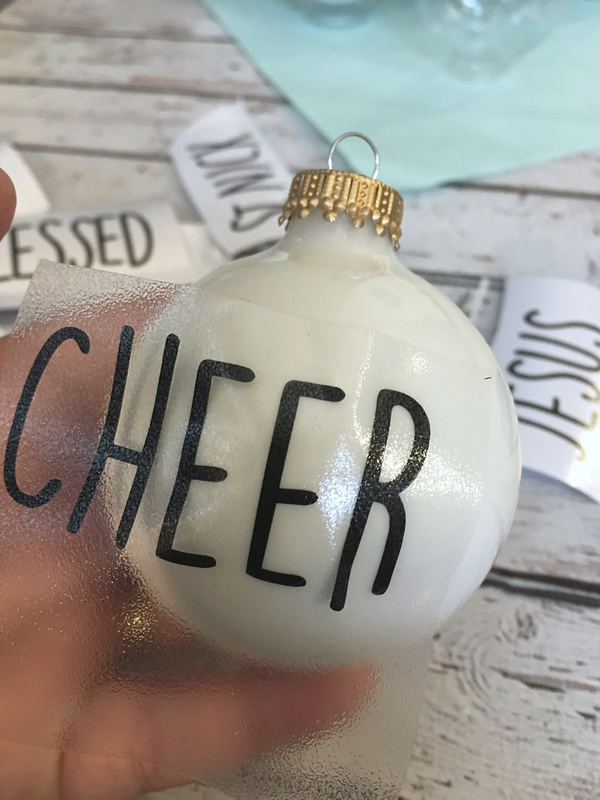 *PRO TIP: You can now get white glass ornaments at Walmart for less than $4. However, they are glass, which means if you drop them they will break. I like the clear acrylic ones because they are super kid-friendly. But the pre-painted ones are a huge time saver! 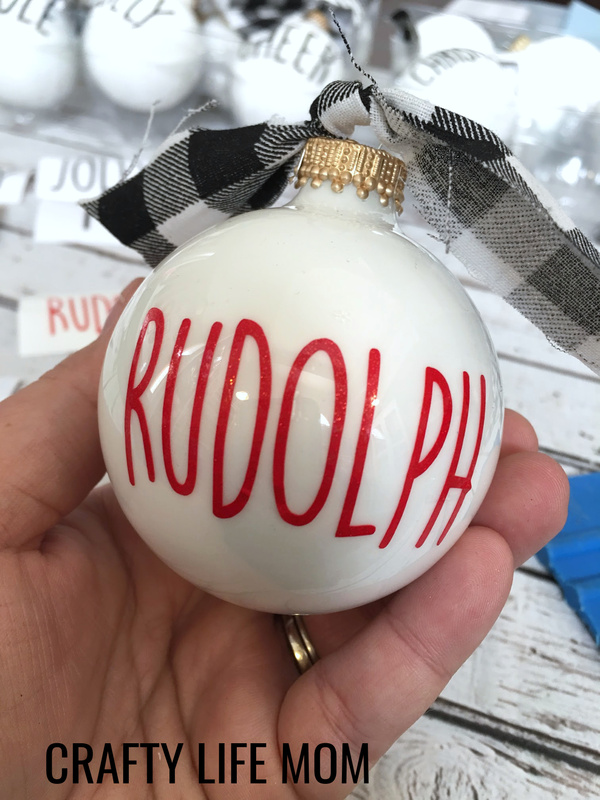 Once the paint is dry, or you have the white ornaments, you will want to cut your vinyl decals. 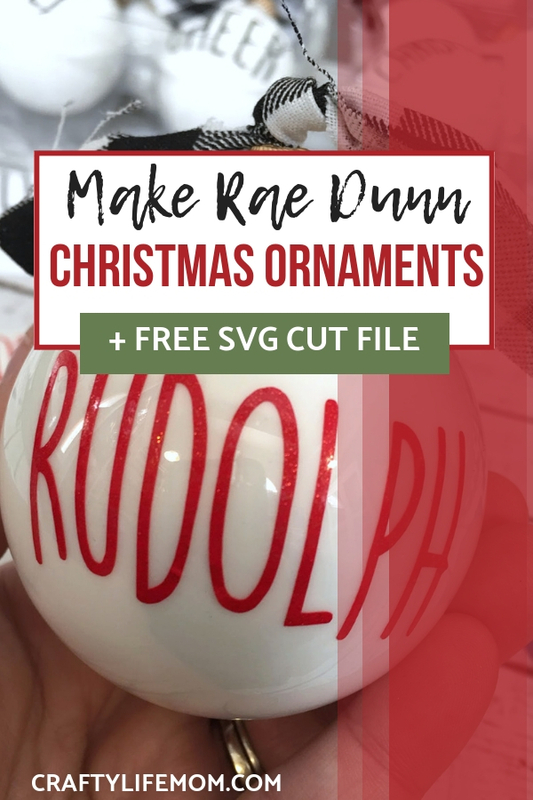 You can get the FREE SVG cut file from my Resource Library. And if you need access, you can get access here! 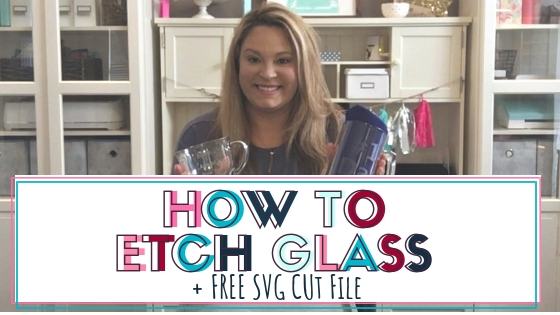 Open the SVG file in your design software or create your own labels. 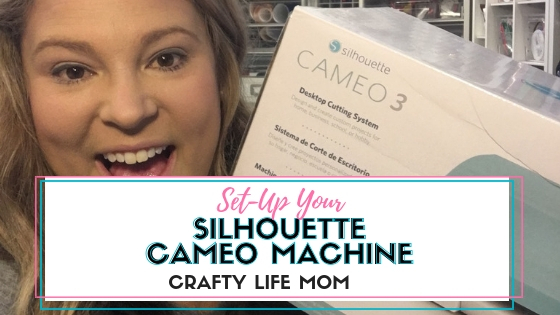 If you are a silhouette user – I included the silhouette studio file in the zip file download. I cut the words at about 1.5 inches tall and didn’t allow each word to spread further than 3.5 inches wide. If you decide to create your own files, you can download the font DK Lemon into your software. Once the files are cut, weed out the negative vinyl. Apply transfer tape to the words. Cut out and apply to the ornaments. 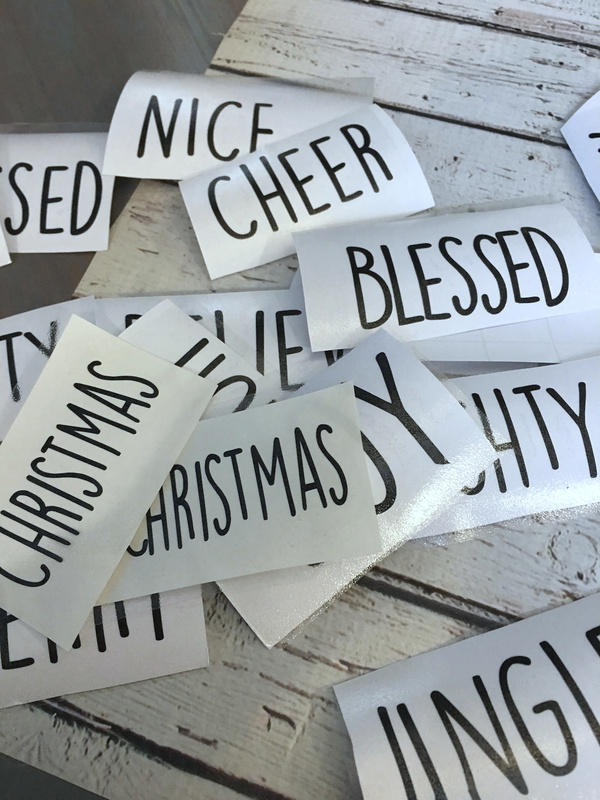 Once the vinyl lettering is applied, add your favorite Holiday ribbon, or buffalo check ribbon and hang on your tree! Watch the quick video showing how to apply and finish the ornaments. Prefer to not make your own? No problem. I sell them in my shop. You can check out the various sets I offer in the shop here! 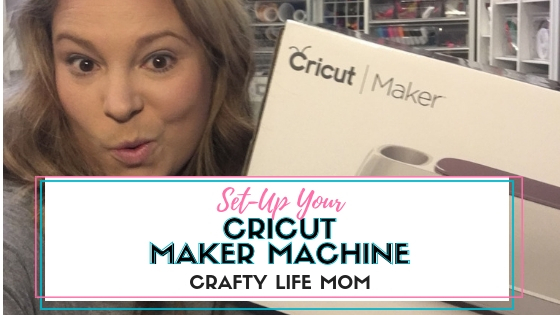 Don’t own a craft cutting machine? 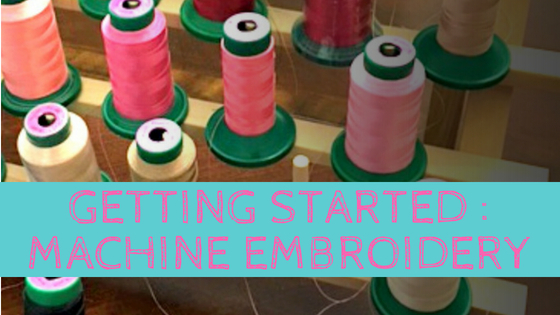 You can purchase one here, or you can BUY the pre-cut decals from my shop! PS… DO you love shopping? Why not get paid to shop? I use Ebates and get cash back everytime! 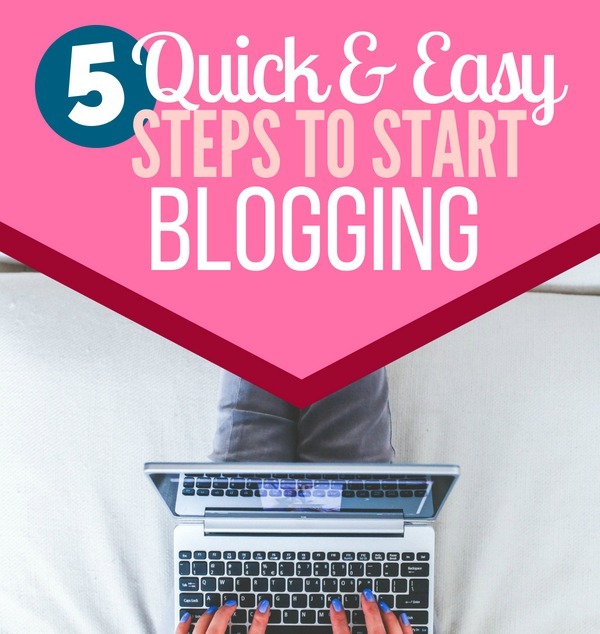 Best of it is FREE (and I love free money) to sign up and participate! Click the link below to sign up and earn money today!!! Eeek!